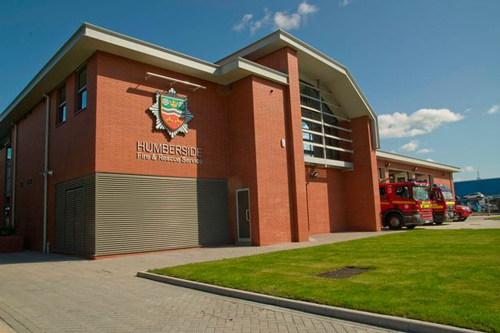 Humberside Fire and Rescue Service is responsible for the fire and rescue service across the East Riding of Yorkshire, Kingston upon Hull, and North and North East Lincolnshire, serving a population of almost one million people. 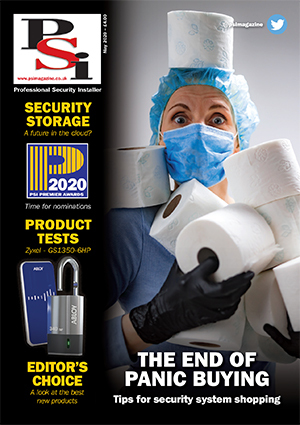 The Service required an access control solution that could secure multiple sites on a single system. The system needed to maintain the security of the premises whilst allowing ease of entry and exit when responding to an emergency. Flexible access permissions across twelve of the fire stations in the region were also essential. Humberside Fire and Rescue Service worked with Delta Security Systems to recommend an access control solution that could meet their requirements. Delta recommended Paxton’s Net2, with PaxLock Pro wireless access control in a door handle, and Net2 Entry IP video door entry. 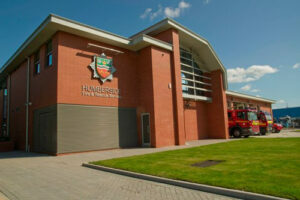 Humberside Fire and Rescue Service and Delta Security plan to expand the Net2 system across a further 21 fire stations in the region, and add more PaxLock Pro wireless door handles across the network.